Fitness Flex Worksop based in S81 is well equipped to meet all of your fitness requirements. The venue offers a range of sports and leisure facilities including two swimming pools, a sauna and a steam room in addition to the fitness suite. 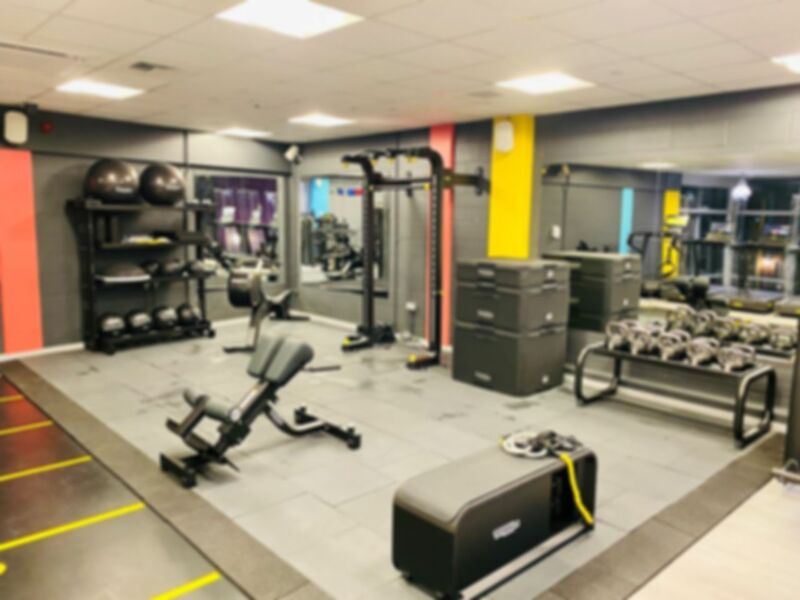 The air conditioned fitness suite offers a great choice of state-of-the-art gym equipment including a wide range of cardio machines such as treadmills and cross trainers and resistance equipment as well as TRX functional training kit. The venue also boasts a dedicated free weights section with a variety of weights available with dumbbells ranging from 4kg – 37kg. Lockers are available but will need a £1 coin which will be refunded. They also have a water fountain to ensure you are kept fresh and hydrated. Located just North of Worksop, Fitness Flex Worksop is a 20 minute walk away from Worksop railway station. Local bus routes 5A and 19A also pass through area. Enjoyable experience, will be visiting again. Staff on hand great, on hand to advise where pool/sauna/steamroom/gym areas located and so forth. Not bad at all! Decent everyday local gym and amazing staffs. A great local gym with gym and swimming pool facilities. This is a basic gym in a sports centre. Slightly awkward set up and hard to get to the sauna - does the job if you get stuck. Great staff. Clean facilities and decent equipments. Sunday 4pm, not busy, easy access to gym with code and usual availability of excellent facilities. Great system paying online and then giving code to staff on arrival at gym which was easliy processed. Good changing area with plenty of lockers. Very good range of equipment, free weights including olympic bars upstairs and loads of quality machines in lower area. Not too busy. Good little gym and a great price. There is a huge amount of equipment but I never had any issues with uses any of them as it wasnt to busy (4pm to 6pm ) will definitely use again when Im in the area.